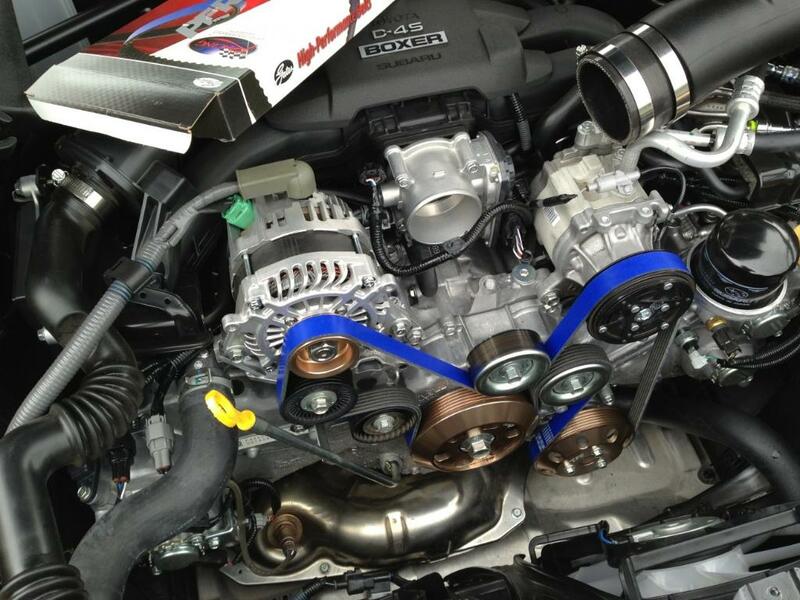 Posted on October 16, 2014, in NonStopTuning, NonStopTuning Media, NonStopTuning Products and tagged Gates Blue Racing Belt, NonStopTuning Belt, NonStopTuning Pulley, Scion FRS Pulley, Subaru BRZ Pulley. Bookmark the permalink. 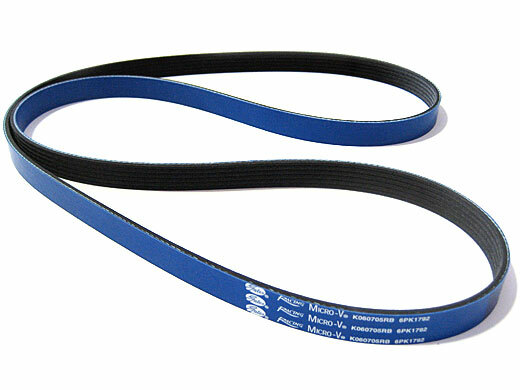 Comments Off on NST Now Offers Gates Blue Racing Belt. Scion FRS | Subaru BRZ.